Environmental Litigation: Water, soil, natural resources permitting, regulatory compliance, contract negotiation, due diligence, investigation and cleanup of contaminated sites and administrative proceedings. Insurance Coverage: legal analysis and coverage opinions related to commercial general liability policies, umbrella/excess policies and commercial property policies related to claims for construction defects, personal injury, property damage, toxic tort and environmental coverage. Administrative Litigation: Appeals determinations by USDA, FSA, and National Resource Conservation Services (NRCS). In addition, represents clients in bid protest to United States Government Accountability Office (USGAO). General Litigation and Appellate Work: Insurance defense, employment litigation, premises liability, civil rights actions, and commercial litigation, including appeals before various state courts, federal courts, and administrative bodies. Allison grew up in an agricultural community in California, and her dedication to agriculture has continued in Michigan as an active member of Foster Swift's Agri-Business Group. Because of her knowledge of both environmental and agricultural law she has been tapped to serve as the co-editor of the Michigan Environmental Law Journal for the State Bar of Michigan. Allison received the E.W. Kitner Scholarship to attend Indiana University Maurer School of Law-Bloomington, where she obtained her J.D. and was awarded deans honors. While attending law school, Allison acquired a great deal of practical experience through her work at Indiana University Student Legal Services. 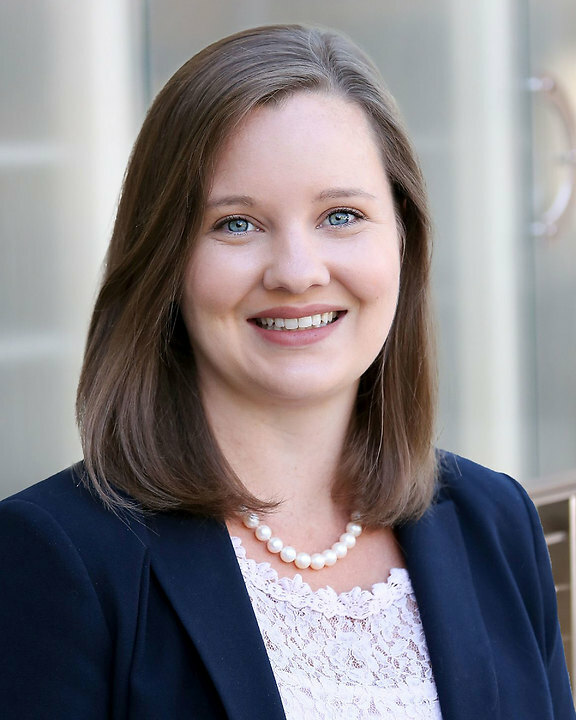 Allison served as a Certified Legal Intern and represented students in bringing and defending claims in a variety of legal areas, including landlord-tenant issues, contracts, invasions of privacy and criminal matters.